Today, I’m going to show you how you can easily add google analytics to your WordPress site. You don’t need a custom theme to do it either. Once you’re registered, click on the “Website” tab. In the Account Name field, you can just enter your or your business’ name. Once you fill out the rest of the form, click on Get Tracking ID. There are several great plugins out there that do great google analytics integration but the one I recommend most is Google Analytics Dashboard for WP. If you do go with this plugin, install it, and click on the logo in the menu bar on the left. 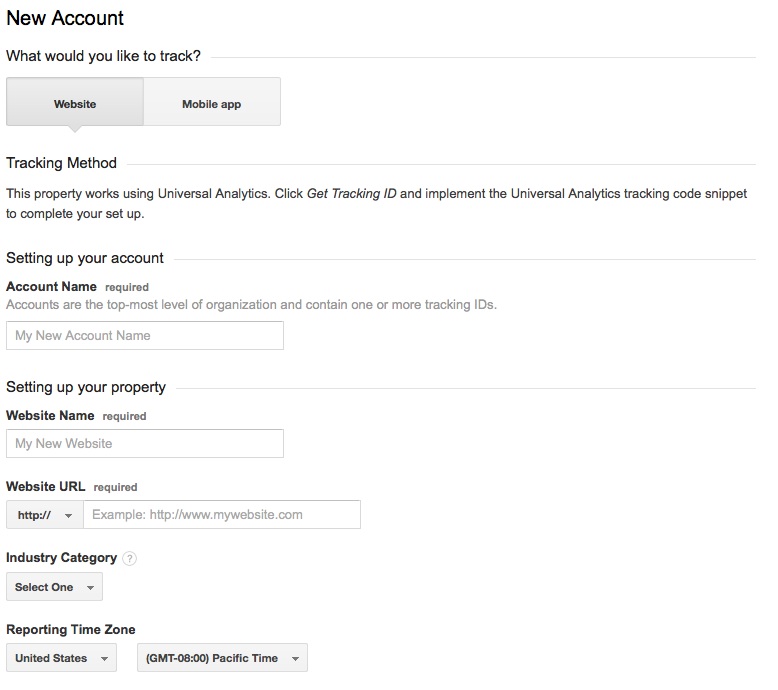 Click on “General Settings” and authorize the plugin with Google Analytics. This part is not as tricky as you may think, but you will need some skills with editing files. The best way to add the tracking to your website is by editing your theme’s header.php file. 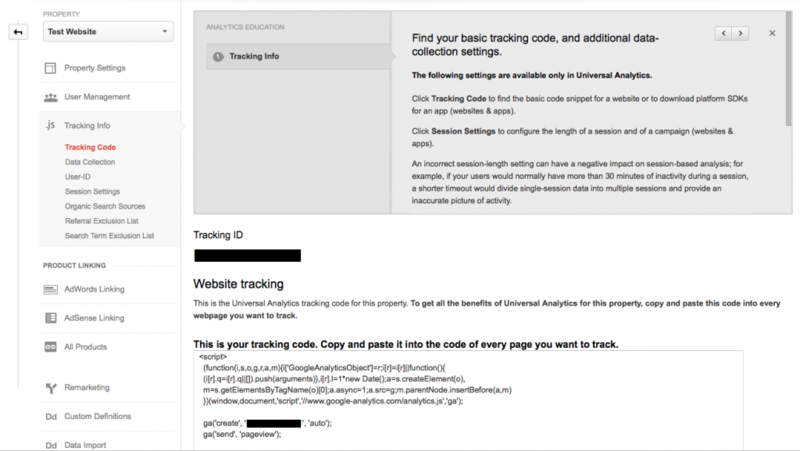 Copy the tracking code from Google Analytics and paste it in the header.php file just before the closing </head> tag. Once you head back to the Google Analytics Dashboard you should see it start tracking data within 24 to 48 hours.